Select a cause to learn more! The Never Forgotten Foundation works on a national basis to deliver food to shelters feeding thousands of individuals annually. 100% of your donation purchases critical foodstuffs that is distributed by volunteers to those in need. The Never Forgotten Foundation supports both the long Beach and Orange County Rescue Missions with Critical Perishable goods. This helps them in their missions to provide food, shelter, emergency services, and apprentice services to those most in need. 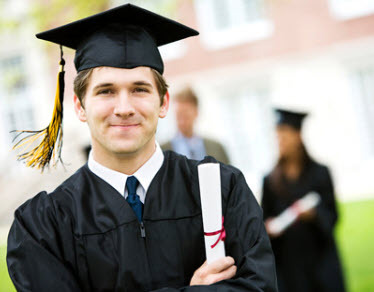 The Never Forgotten Foundation works directly with local University Administrators to identify deserving students that are excelling academically but need immediate Financial Aid to pay tuition and fees to stay in school and finish their education.